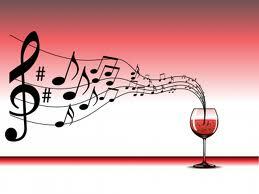 If your mom is anything like ours, then the way to her heart is through wine! 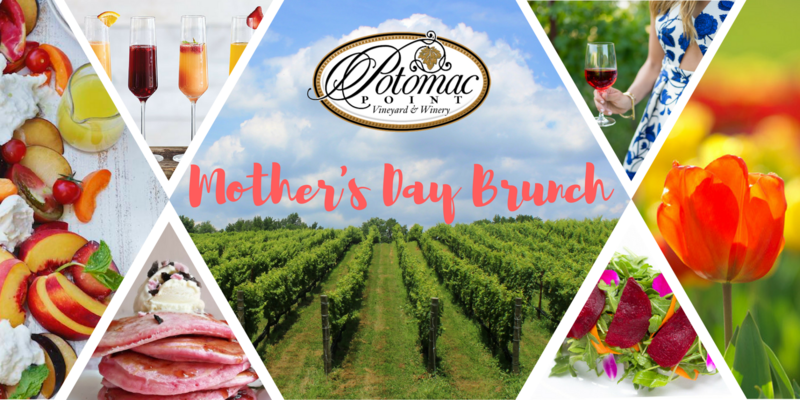 Treat mom to a delectable brunch at Potomac Point Winery this Mother’s Day. 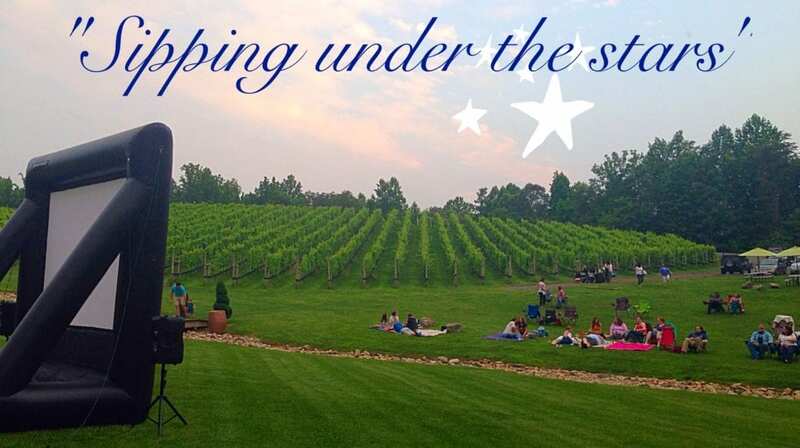 This family styled event will take place in both our Richland Ballroom and Patio overlooking the blooming vineyard. 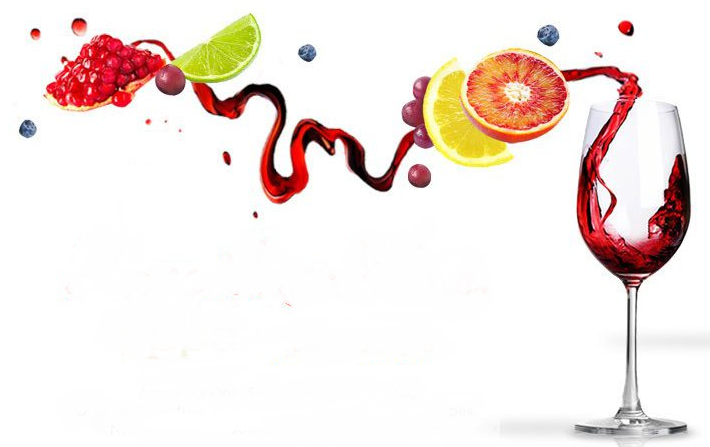 We recommend coming for brunch and staying to enjoy the vineyard & wine!